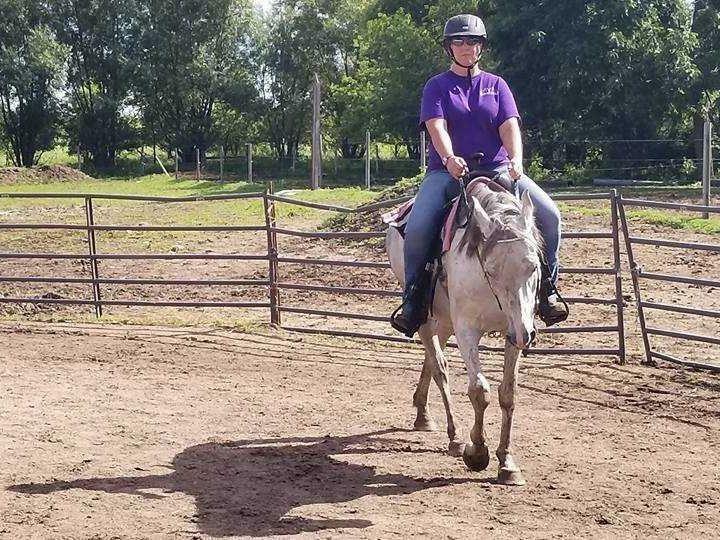 Nikyta is a high energy national show horse who loves to go riding. 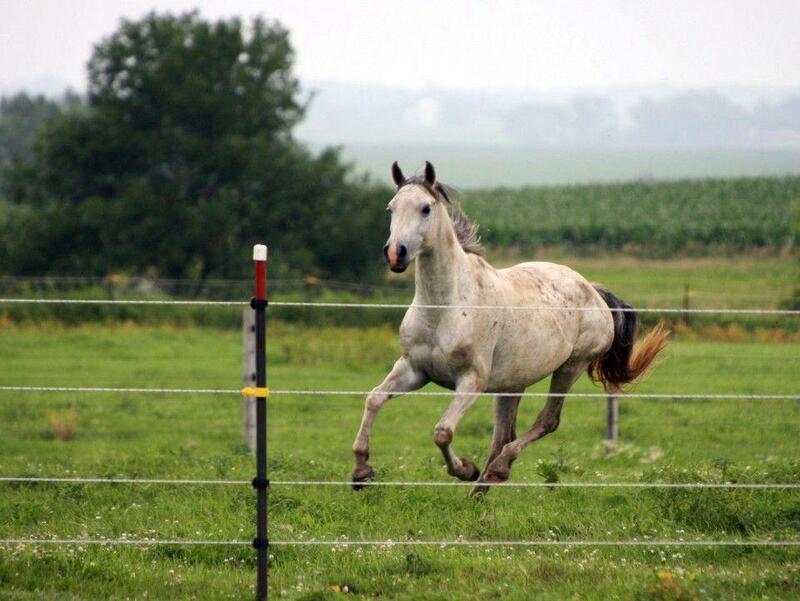 Nikyta is a high energy national show horse who loves to go riding. 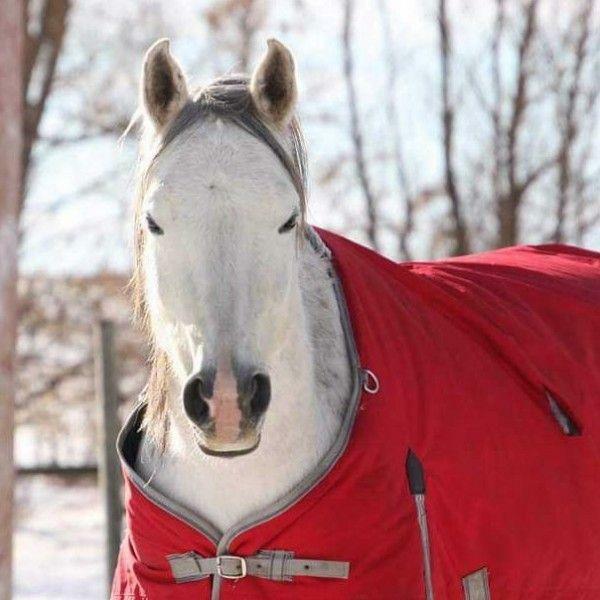 She is very well broke and has been on trail rides with groups. She does require a pasture home as she does not do well in a small dry lot pen. 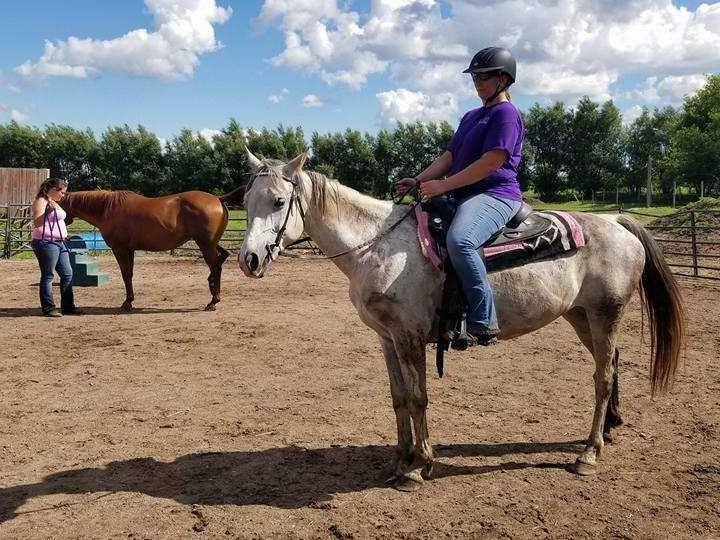 Nikyta is working on her ground manners as she tends to get very excited but settles right down under saddle.